Most of the time when we think about getting organized we think of places inside our homes--closets, cabinets, etc. 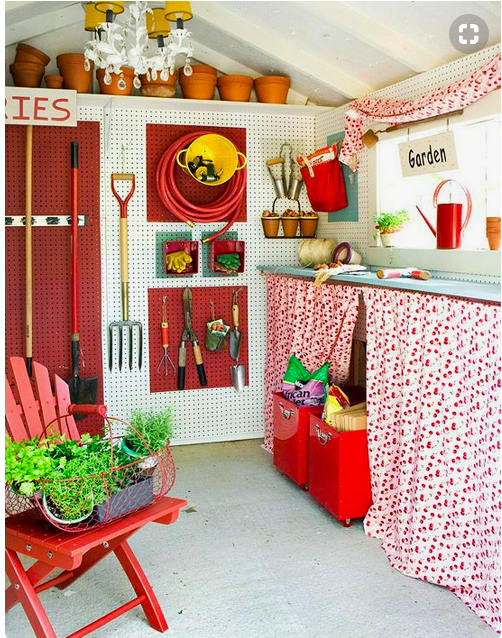 This week we are offering a few ideas geared toward getting your yard, shed, and garage organized and planned out. 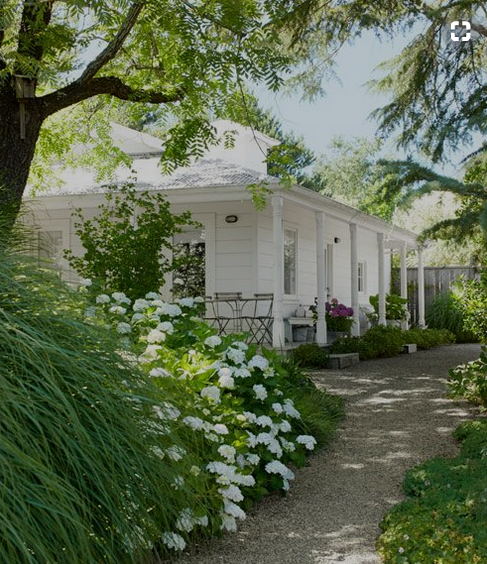 Tackling the yard: If yard work isn't your thing, it can be really intimidating to take care of your outdoor spaces. First things first, if your home already has garden beds you are one step ahead of the game. Not sure what kinds of plants you have growing in your yard? Invite a plant savvy friend over to help you identify what you have. Depending on the size of your yard and the variety of plants that are already growing, it may be helpful to draw out a little yard map to help you remember. If you like a plant but hate the current placement, try transplanting it to a different spot. Make sure to do some research about sun vs shade to make sure the new spot will be optimal for growth. Early fall is usually the best time to transplant. Make a seasonal chart (or use one of these) to help you stay on top of your plant care. Doing some light research on your plants to find out the best time to prune and fertilize is always a good idea. If nothing else, stay on top of weeding and watering! 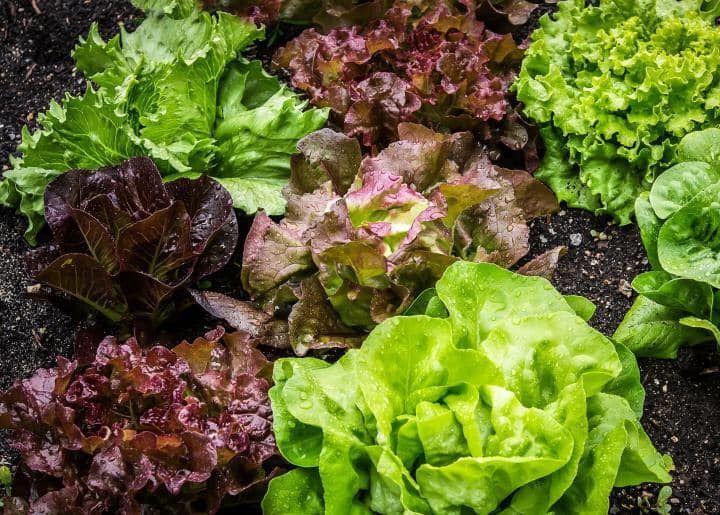 If you are thinking of starting a vegetable garden, this website offers a great planning tool for raised beds and mapping out your crops. A small kitchen garden would be a great weekend project! For perennial garden plans, check out Better Homes and Garden's list of garden ideas for any space in any climate. Don't have a yard? Try a potted garden! Often times the garage ends up being a catch all. Pick a weekend for a total garage overhaul. Spring time, when it's nice outside, is a great time to organize the garage. We recommend starting by gathering a few boxes for donate-able items and some large heavy duty trash bags. Move all cars out of the garage and start pulling everything into the middle or into the driveway. Sort into categories ie: sporting equipment, auto related items, gardening/yard items, tools, and misc. Toss any trash and ruthlessly purge! While everything is pulled out, take a minute to sweep out the garage and wipe off any shelving. Purchase any necessary organizational equipment like wall mounted tool hangers, bike hangers, or shelving systems and start putting everything back in. Make sure each category has a designated home. As always, if you don't have the time or desire to do this yourself--- give us a call! Do you have a seasonal routine for your outdoor spaces? We'd love to hear your ideas! Image via Yummy Mummy Club blog. You never know what you (or your various passengers) might need. This pop up organizer has a place for everything. Consider keeping the following items on hand: paper towels, bandaids, umbrella, trash bag, activity books, bungee cords, sunscreen, nonperishable snack, and a beach towel. Coming home from trips, pool days or picnics - the garage sometimes becomes the landing place for these items. Having a trash can and recycle bin will help with efficiently clearing out the trash before taking bags into the house. Keeping Clorox wipes near by to wipe out coolers after being used, will keep them from getting nasty over time. Make it a priority to always wash the wet bathing suits & towels from a trip immediately. Rinsing off any items with sand or dirt on them will save you from future mess! Image via Market Square Farmer's Market instagram. It seems like everyone is snacking more than ever in the summer. After a successful trip to the Farmer's Market, fill up a bowl with your fruit for anyone to grab on the go. Granola bars, PB&J, hummus, nuts are great snacks to grab on the run. If you have kids, designate areas for their snacks and drinks, separate from what you are using to cook meals to avoid confusion or clutter. Having paper products for an impromptu picnic will allow you to spontaneously decide to take your meal outdoors, and provides a quick and easy clean up.